Sam Anderson is one of the best freestyle kayakers in the country. A current GB team member who has had some great results this year. The most recent being a 5th place at the European championships in Austria. It must be the Fower Pots upbringing! Exeter University Canoe Club took one of their annual club trips to the white water mecca of the Southern French Alps earlier in the year. High water prevented some of the harder rivers but as always they had a lot of fun. If your thinking about which University to go to with some great paddling and people Exeter Uni club is super friendly, supportive and very active. Contact them via the website. There is a new date for the studant Pots Rodeo. This year we have brought it forward to November the 27th. Hopfully this will give good water levels and be slightly warmer. Head over to www.potsrodeo.co.uk for more info on where, when and how to enter. Gwilym at Wet and High Adventures has been out in his new Valley Avocet. In a rare but stylish British Racing green and a full carbon build its a very nice boat. 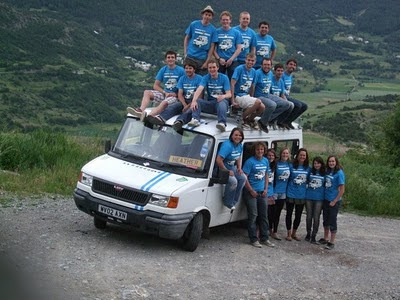 Take a look at his Diary of an outdoor instructor. You can meet Gwilym at the South West Canoe Show if you need some more tuition in canoeing, kayaking or climbing. New colour WRSI Helmets now in! 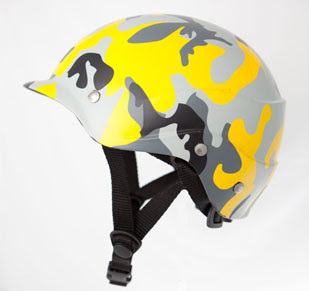 We've just got in some of these cool new colour scheme WRSI Current helmets. The Current helmet is a tough, comfortable and stylish helmet that offers great coverage and top quality protection. They are made with a tough multiple impact outer shell, energy absorbing inner foam, an energy dissipating inner shell, and an energy absorbing comfort foam layer. 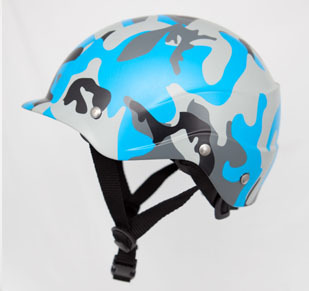 They come with three complete sets of the inner foam layer, in varying thicknesses, allowing you to custom outfit your helmet for the perfect fit. 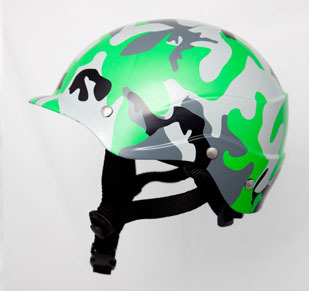 They are also available with and without venting in the top of the helmet. For more info check the WRSI Website, and to buy online from AS Watersports Click Here to go straight to the WRSI helmets.